TISH HINOJOSA is a singer-songwriter from Austin, Texas. 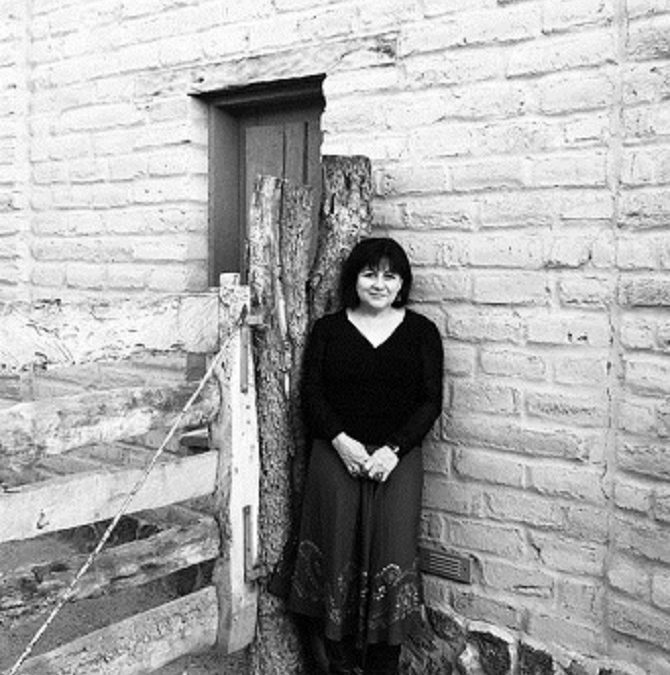 Hinojosa’s blend of folk, country, Latino, and pop has an undeniable far reaching appeal, garnering her accolades such as a White House concert at the invitation of President and Mrs. Clinton and teaming up with artists such as Joan Baez, Booker T. Jones, Flaco Jimenez, Pete Seeger, and Dwight Yoakam. She has recorded as an independent artist as well as for A&M, Warner Bros, and Rounder Records and has been a featured artist on Austin City Limits, A Prairie Home Companion and other NPR programs. With seventeen CDs to her name, Tish’s distinct sound has gained her much critical acclaim. Tish has toured extensively throughout the U.S. and Europe and continues to draw a loyal and growing audience.